Click me for more details! 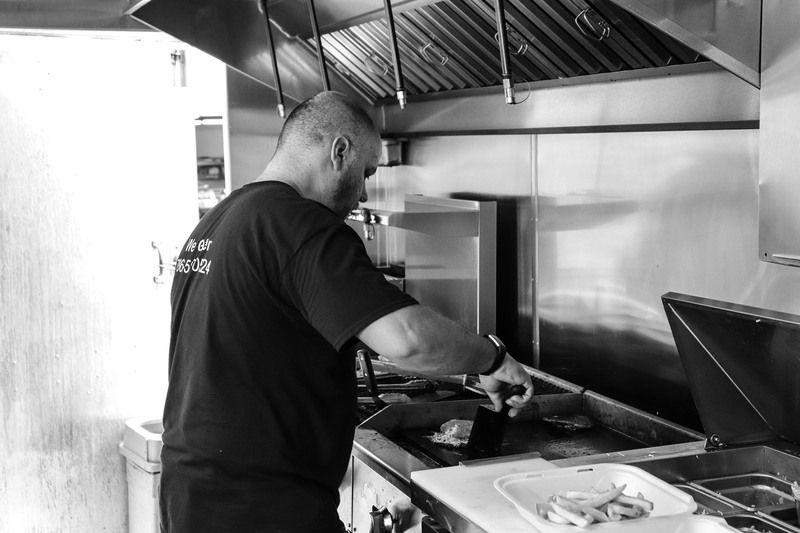 This week we have a food truck that will blow you away! 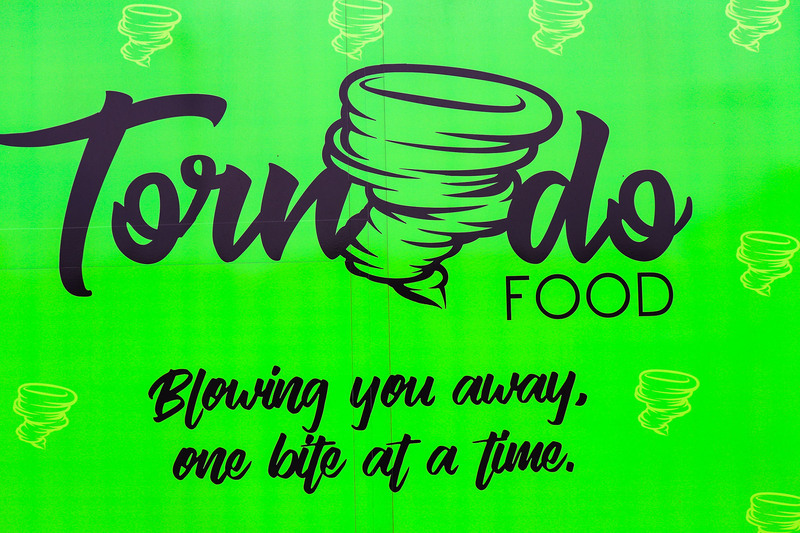 this week we are highlighting the one of a kind Tornado food truck, a food truck serving some mouthwatering Mediterranean inspired cuisine. Not to mention, they have a wickedly good surprise involving some really cool "dragon breath", you are just going to have to wait and see. Get ready because we have a new and spellbindingly sweet food truck to talk about this week! 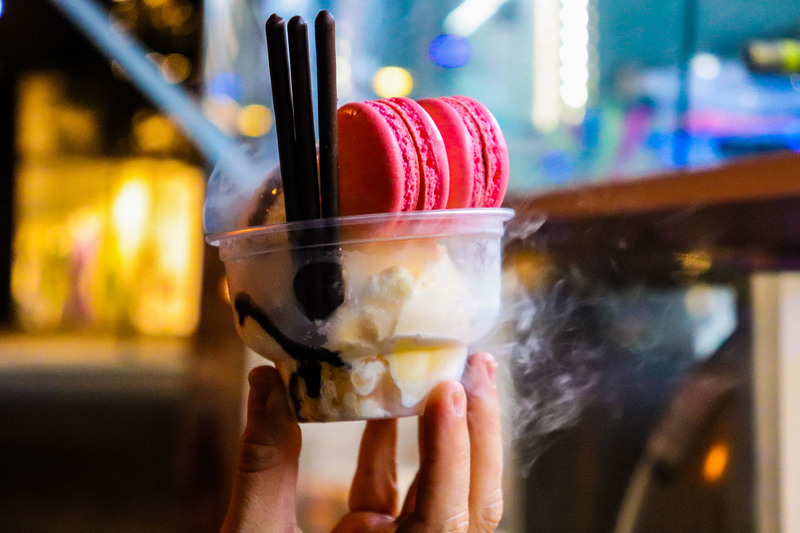 Oscar Flores, the owner of Tumbao Buns, has officially opened his very own dessert food truck, Sweet Dreams Nitrogen Bar. This is the place to go to have your sweet dreams made into a reality! Oscar and his cousin are serving up some of the most decadent pastries, delicious shakes and soft nitrogen ice cream in the Miami area! Next time you have a sweet tooth, head on over to Sweet Dreams. 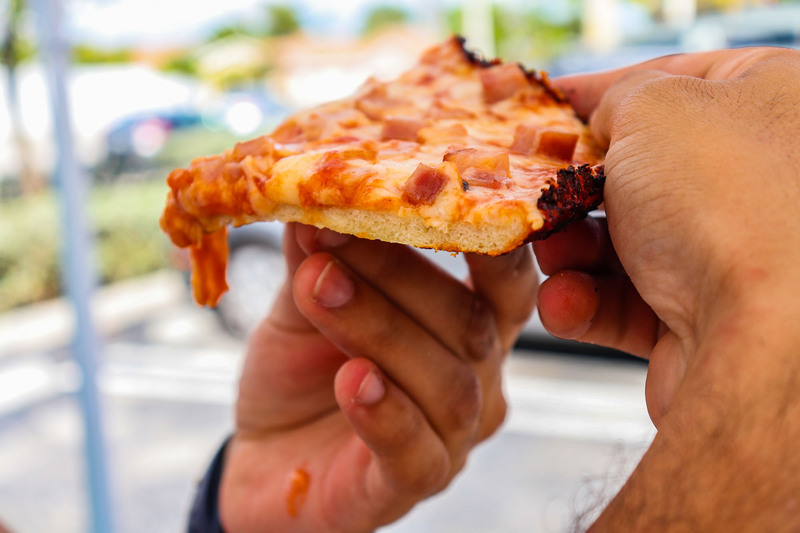 Miami is a culinary mecca for foodies, serving a variety of different cuisines from various countries around the globe. 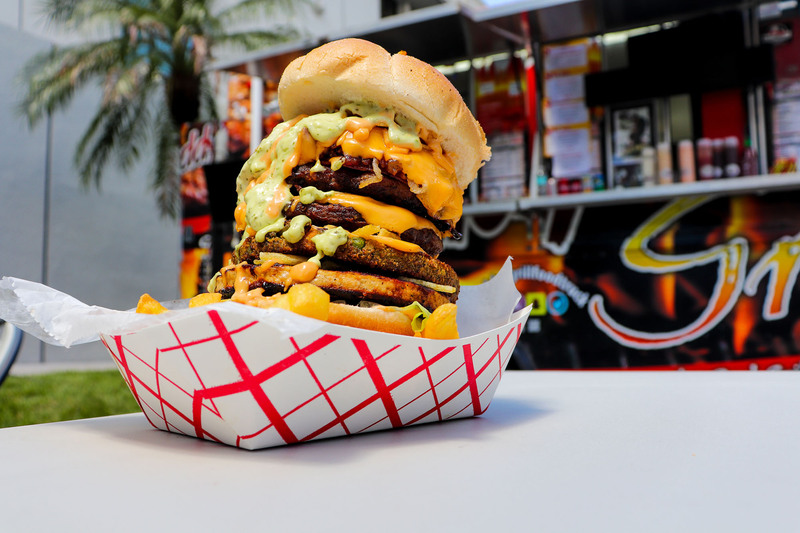 The Food Truck Guys have narrowed down our top then food trucks in Miami today. 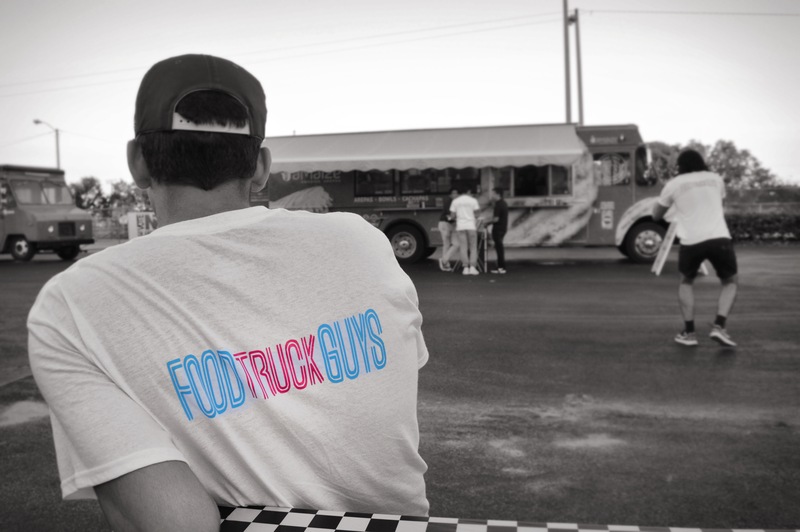 The food trucks we chose had to check three categories: customer experience, amazing food and most importantly, the story of the people behind the food trucks. 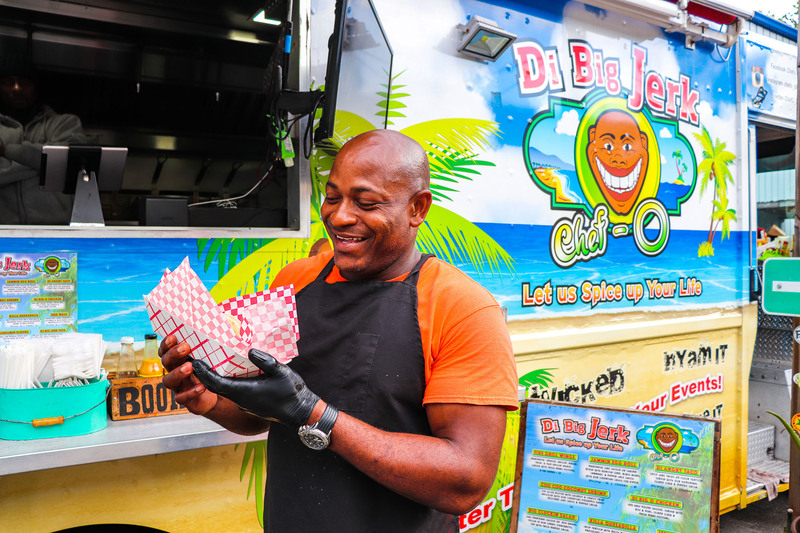 Let’s rewind to 2009 when the food truck scene was first introduced in Miami. The concept of having a variety of creative cuisines, from gourmet food to healthy options, at affordable prices was enough to forever change the game. 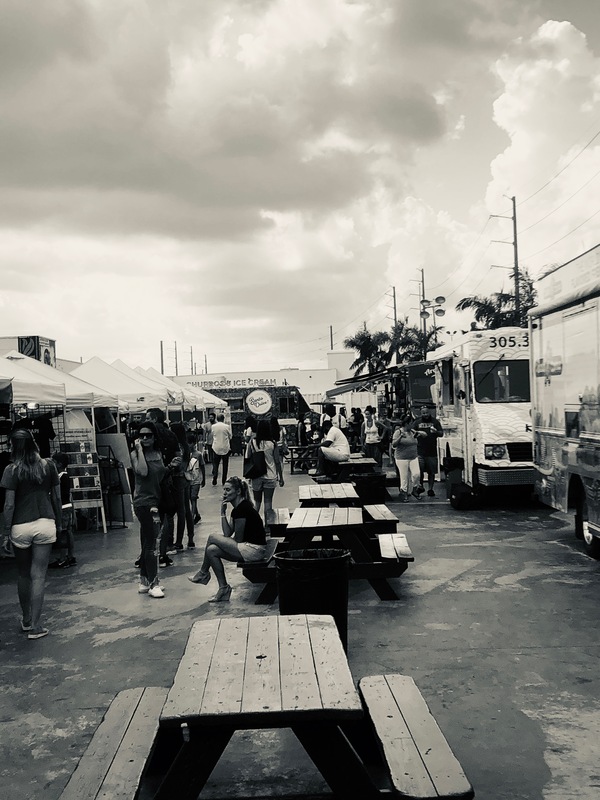 The food truck culture in Miami is a very tight-knit community providing a genuine nomadic experience to its customer; an experience a stationary restaurant cannot deliver.